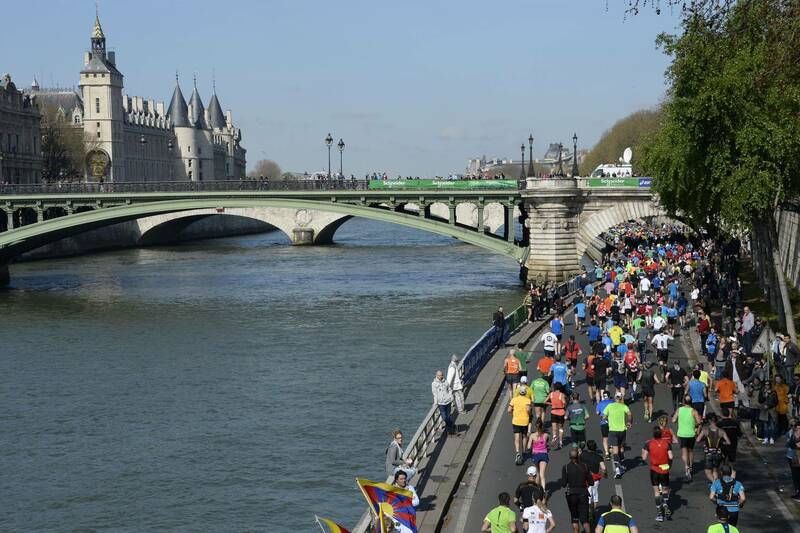 You’re a running enthusiast visiting Paris for a few days and you don’t know where to go for a run during your stay without being bothered by traffic? 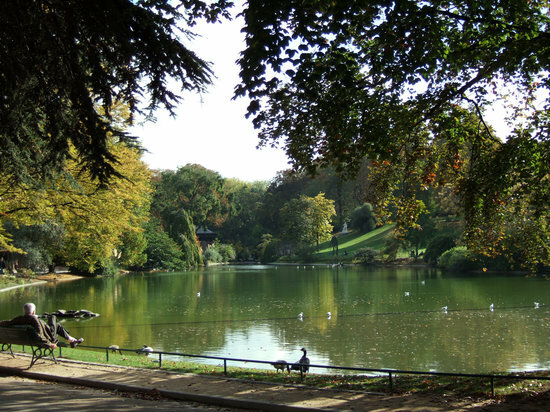 Below, you’ll find the best spots for stress-free running and training in Paris while enjoying nature. What could be better than running on the new pedestrian space along the left bank of the Seine? The route is more than 2 km long and you’ll also have the opportunity to use the variety of gym equipment available for strength work. In an idyllic setting, this route measuring just over 2 km allows you to discover sumptuous buildings like the Grande Galerie de l’Evolution and admire the exotic animals near the huge glasshouses. We can guarantee you’ll love it. 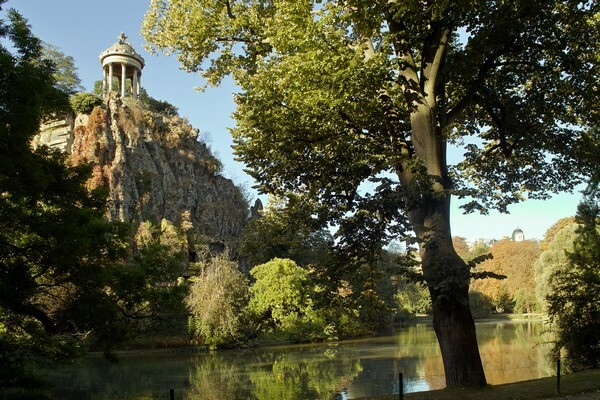 Situated in the 14th arrondissement of Paris, this park offers a diverse and slightly hilly 1.6 km loop, allowing you to alternate between flat sections and slopes. You can easily access the Cité Universitaire park. This promenade, little known by Parisians, runs along the old railway line, allowing you to discover Paris differently. It can be accessed from Bastille, behind the Opera. 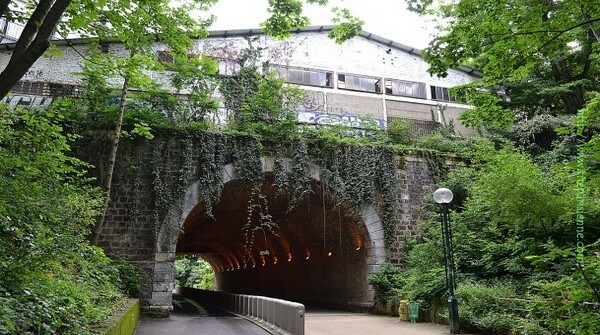 This 4.5 km loop crosses the capital’s 12th arrondissement, even taking you through tunnels. If you’re a fan of hill work, this park is perfect for you. Its 3 km loop in a magnificent setting is a haven for nature-lovers. There are numerous routes to choose from, allowing you to keep things interesting. Other areas of the capital also serve as a playground for numerous runners. You’ll find them on the map below. 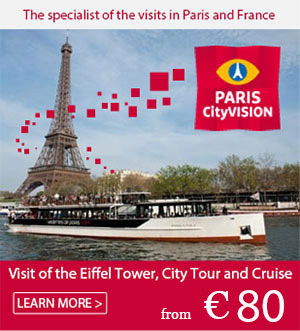 Enjoy visiting Paris differently.